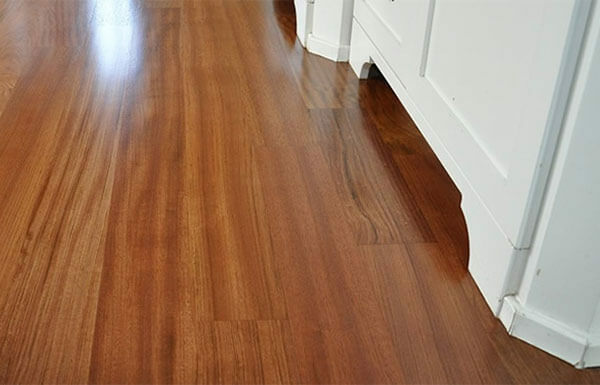 Sunshine Hardwood Flooring is a licensed and insured hardwood flooring company that provides exceptional wood floor care and maintenance services in Boise and surrounding areas. Our owner has over 40 years of wood flooring experience and is committed to delivering quality results at an affordable price. We use the industry's best techniques and products, and have a highly skilled and knowledgeable team. By following our tips for caring for your wood floors and having Sunshine come out on a regular basis to clean and seal them, you'll keep your floors looking their best. Plus, you'll dramatically extend how long your wood floor's protective finish will last, so you don't have to have your floors refinished sooner than expected. The most important part of our maintenance process is checking your wood floor for any oils or contaminants, which can prevent the new coat of finish from properly adhering. 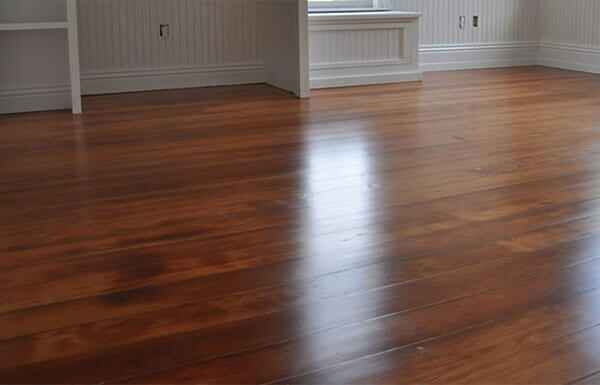 We can often determine the state of your floors by finding out what cleaning products and/or polishes you've used in the past or by performing several spot tests on your hardwood floors. 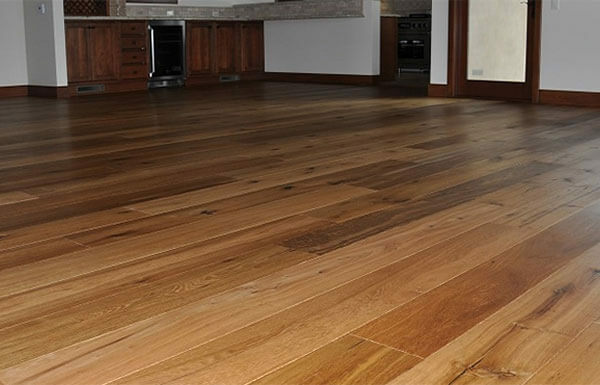 Removal of any oil or acrylic residue is an extra cost for the client, but it is essential to ensure there will be 100% adhesion of your wood floor's finish. Once free of contaminants, your floor will be screened and vacuumed. Then, we tack them to remove any dust particles before the first coat of new finish is applied. We apply three coats of finish and buff in-between each coat to achieve a smooth, flat surface. There are a wide variety of coatings for you to choose from, including Glitsa, water-based, and oil-based finishes in satin, matte, or semi-gloss sheens. Sunshine Hardwood Flooring's experts will make recommendations for your hardwood floor's finish based on usage, style preference, and budget. At Sunshine Hardwood Flooring, we believe in treating our customers well. You can count on our team to arrive on time, work with a positive attitude, respect your property, and deliver exceptional results. Call us to come to your home or business to measure and assess your wood flooring needs and provide you with a free written quote. As a testament to our superior service, we have thousands of satisfied clients and receive the majority of our work from referrals and returning clients. This is the second job Roger and team have done for us. They perfectly matched our existing hardwood floors. The new floors look fantastic. I highly recommend Sunshine Hardwood Floors.